Making your life better through insurance. Schiff Insurance (John J. & Thomas R. Schiff & Co., Inc.) is an insurance agency focused on property, casualty and life insurance for commercial and personal purposes. 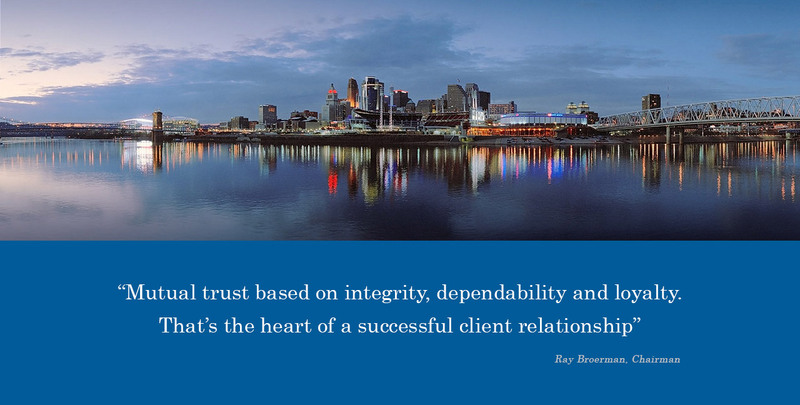 We are a group of independent agents devoting our individual and collective resources to our client’s best interests. Jack Schiff Sr., our founder, sold his first insurance policy in 1938. Today, his high standards define our best practices: work hard and care about your customer. We appreciate that competition will improve coverage while advances in technology will benefit better underwriting. 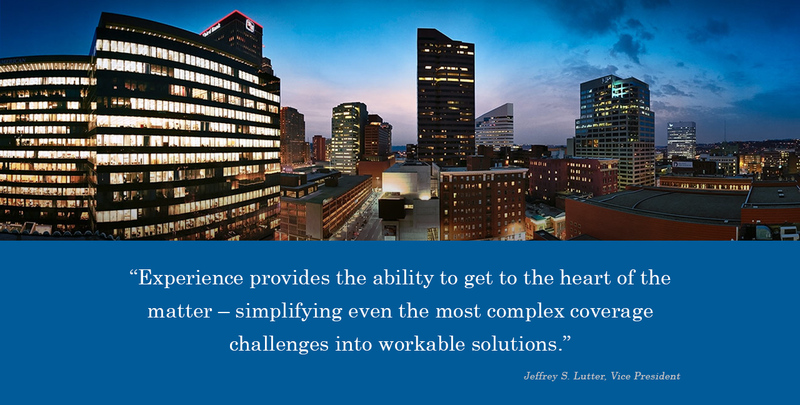 The heart of insurance, though, will remain in the trusted value of the independent insurance agent’s commitment to serve you diligently and wisely. Our goal is to ensure that you sleep well knowing your risk management objectives have been met. More than just dependability, you’ll find strength in our service and empowerment in the program of protection your agent provides. It’s about you—your business, your family and your financial security. This is our job. We’ll take the information, provide the appropriate advice, and contact the insurance company on your behalf. The insurance company will take over from there and settle the claim directly with you. In the meantime, take the necessary steps to protect your property from further injury. It’s important that you try to keep the loss to a minimum. Take pictures to document the worst of it if you can. Remember, our goal is to get your life back to normal as quickly as possible. Which police department responded? Was a citation issued? “Accountability is the natural result of taking pride in your work. The financial hardship caused by a catastrophe, whether it’s in the form of natural disaster or negligent behavior, can be a major disruption to your life. Being unprepared only compounds the stress. You buy an insurance policy to minimize the financial impact of this misfortune. Our independent insurance professionals provide the comfort and strength of a well thought-out solution to protect what you hold dear. You are unique. You deserve an agent who will understand your family’s personal priorities, goals, and life-style. They will work with you to develop an appropriate strategy of coverage terms and limits that covers your unique exposure to risk. We will negotiate with insurance companies to find the best value in terms of coverage and limits. We will facilitate the coverage being issued and provide council to ensure that the contractual covenants required to keep the coverage effective are fulfilled. Life does not remain static once your coverage is issued. Instead, life evolves, things change and so do your exposures. Our agents remain a constant for you, fully invested in your best interests: protecting your assets. How? By checking in with you periodically and fine-tuning your strategy to keep your coverage in concert with your life-style. Your insurance coverage will provide the funds necessary to replace or protect your assets with as little negative consequences on your lifestyle as realistic. Using a financially sound company with a dignified claims process and adopting life-style practices that minimize your exposures are simple preventative measures that ease the trauma in the event of misfortune. You want an insurance strategy that will give your company an advantage. That means intelligent coverage with efficient service, in tune with your industry and management practices. The industry leading independent insurance agents from Schiff Insurance are a trusted resource for implementing and servicing your company’s insurance program. We will partner with you to identify the risks specific to your business, study them from every angle, and then neutralize them with appropriate coverage. The result is a smart and effective insurance program that blunts the financial impact of a calamity by minimizing your business’ exposures. Your agent will be with you every step of the way as your industry and business evolve; making sure your best risk management practices stay ahead of your industry’s changing variables with intelligent innovations that keep your assets and income effectively protected. The confidence that your risk management program is in sync with your business—always comprehensive in coverage and efficient in service—provides you the strength and power to do better business. That is a benefit to your bottom line. Life insurance is an extremely useful tool that has a variety of applications depending on your needs. The life insurance agents from Schiff Insurance are your trusted resource for developing a program to suit your specific needs. Life changes and business adapt, consider your life insurance agent as a partner to keep your financial protection in step with your growing business and lifestyle. Most commonly, families rely on life insurance to protect their finances in the event of a wageearner’s death. This can provide protection for your mortgage, childcare costs, estate or even to fund a retirement. The business applications of life insurance are equally valuable. Insuring your ability to keep your business intact in the event of a partner’s death or incapacitation is vitally important. Key Person coverage and/or a Life Policy in conjunction with a Buy/Sell agreement are an essential component of any business’s protection strategy. Please, feel free to stop by our office, give us a call or drop us an email. We will gladly answer questions regarding your insurance coverage and match you up with the right insurance professional who will help you every step of the way. John J. & Thomas R. Schiff & Co., Inc.